Hi , it's available for sale ? Sorry, I don't do trades. Don't ask for better price. 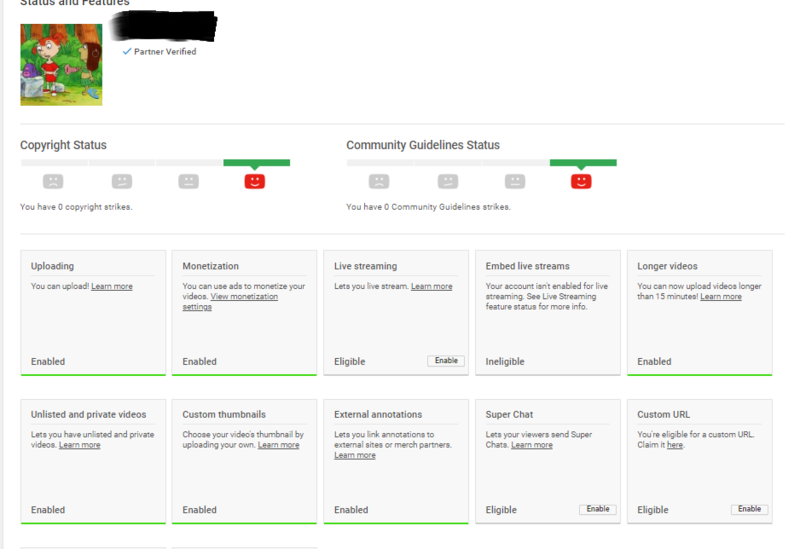 Hi ,this channel is 4 steps or 3 steps when enable monetized ? I want to buy it right now. Please let me know your messenger. Are there monetization channels now?